To bring clarity to the issue of media imperialism, Crescent International conducted an interview with a veteran Muslim journalist Roshan Muhammed Salih. Roshan Salih started out as a journalist in local newspapers in the UK before moving into TV production, making political, lifestyle and travel documentaries for mainstream British channels. Later he moved to Al Jazeera’s English news website based in Doha, Qatar before returning to the UK to become head of news at Islam Channel. 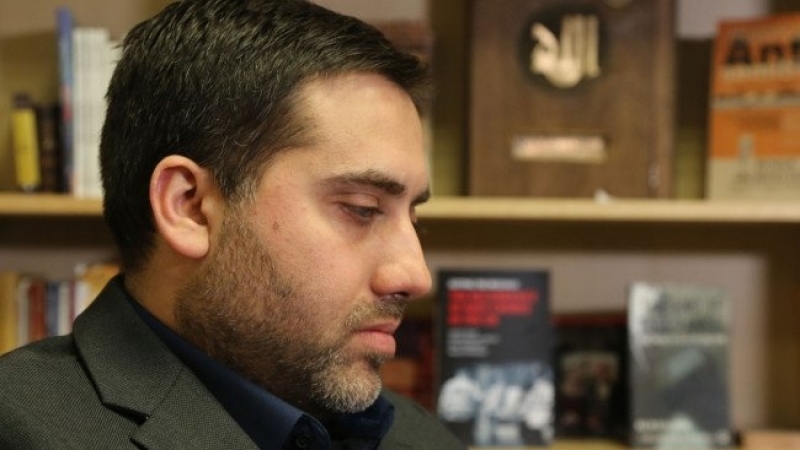 Later he became head of news in London for Press TV, a position he held for five years. At the moment he is the editor-in-chief of 5pillaruk.com. 1. In your well received and popular presentation during the Islamic Awakening Conference in 2012 you briefly discussed sophisticated and unsophisticated media propaganda. Could you please elaborate on some of the key characteristics of sophisticated and unsophisticated propaganda? I would characterize the BBC as the market leader in "sophisticated propaganda." The BBC is funded by the British taxpayer at a rate which is decided by the British government and until recently the BBC World Service was directly funded by the Foreign Office. Its journalists are overwhelmingly establishment figures whose careers depend on "toeing the establishment line," and many of them went to the same schools as the politicians in power. Yet the BBC still loudly claims to be independent of government. It creates the illusion of independence by not being overly propagandist in terms of its language and by giving some space to a minority of dissenting views (perhaps 10%) that may not follow the official narrative. It also has high production values and occasionally features genuinely penetrating journalism. But all this is basically a mask for its real agenda which is the propagation of the "official narrative" and Britain's national interests. The BBC realizes that propaganda has evolved and that credibility and trust are required for audiences to digest information. So it seeks to cultivate that credibility and trust through the bogus concept of impartiality (which doesn't really exist). I would also add that "sophisticated propaganda" doesn't always seek to shove political messages down our throats. Audiences will always be more attracted by sport, music and movies than news, so often the western media will seek to pass on ultimately political messages through these topics rather than through conventional news bulletins. An example of this is the pumping of Persian pop music into Iran through satellite channels in California. Politics isn't mentioned but the political message is clear - "the West offers you way more freedom than Iran does!" The BBC model has been adopted by many western news outlets although no one does it as well as the BBC does. On the other hand, "non-sophisticated propaganda" resembles the BBC's output perhaps 30 years ago when it was blatantly propagandist and made no pretense of dividing lines between state and media, as well as having lower production values. The challenge for non-western media is to emulate some of the techniques that western media outlets use to establish credibility (adherence to higher production values/giving space to a minority of dissenting voices/focus on softer issues) while still maintaining a principled approach. 2. Some Islamic media experts claim that Al Jazeera has been launched to "domesticate Islam" by secularizing Islam and Islamic activism. What would you say about this analysis? I used to work for Al Jazeera some time back so I have an opinion on this. When I was with them (2003-5) I felt they were overall a force for good in the Arab world and a force which did its best to represent the spectrum of Arab opinion (whether secular or religious) in a reasonably fair manner given the constraints they were working under. At that time Al Jazeera was also quite anti-imperialist and non-sectarian in its approach which I appreciated. But by the time I left I was concerned about the pressure that the government of Qatar and the West were exerting on Al Jazeera to westernize its output and to tone down criticism of Western foreign policy. I was also concerned about the increasing "Sunni nationalist, Muslim Brotherhood" trend that seemed to be drowning out the diversity of voices there. This trend obviously became more overt after the so-called Arab Spring when Al Jazeera developed a sort of imperial hubris and thought it had the right to decide the fate of nations rather than simply reporting on their politics. Then they supported the US-Nato war on Libya and the Saudi invasion of Bahrain. But the breaking point for me has been their incitement of an imperial, sectarian war on Syria which is threatening to destroy the whole region. 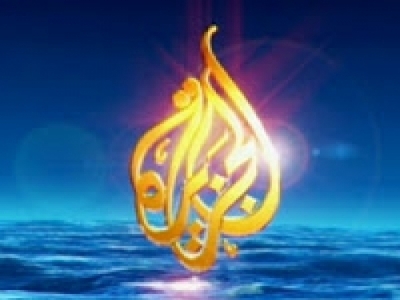 I now think that Al Jazeera Arabic is an irresponsible sectarian mouthpiece which is only good for advancing western/Saudi/Qatari foreign policy and destroying other countries. As for Al Jazeera English, its coverage is more professional and fairer of course, but for me it just gives the toxic Al Jazeera brand cover for its real poisonous agenda. I just wish ordinary Muslims would wake up to what Al Jazeera has become. 3. 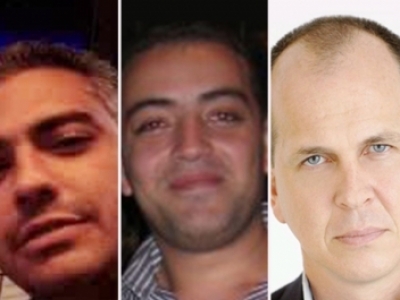 What are some of the most fundamental obstacles to the development of Islamic media outlets? I think Islamic media outlets all suffer from a credibility vacuum because they are associated with one particular sect or nation which funds them. Therefore, they will be widely popular with that particular sect or nation but (given the divided world we live in) will have no credibility with that sect or nation's detractors. What I've set out to do with my British Muslim website 5Pillars is to be completely independent of state funding or indeed any funding that impinges on our editorial independence. This has worked in the sense that we do have strong trust and credibility with our audience but it also means that we are severely underfunded because the Muslim community will not fund us sufficiently. So I would say that Muslims get the media they deserve because they are not willing to fund independent Muslim media in the way that they are willing to fund certain things they could do without. And until we, as a community, recognize the immense importance of establishing well-funded, independent media, we can't complain about the propagandist sect/nation-based media that we have. 4. While 5pillarsuk.com has succeeded in attracting a large number of British Muslims to its site as an important news source, some observers notice that on certain issues it is very "Ikhwani/HT" and semi-mainstream minded. Do you think it has been successful in projecting diverse socio-political perspectives that exist within the Muslim Ummah and not the views of its audience’s social, ethnic and juristic background? Being editor of a British Muslim news website that seeks to be cross-sectarian in its approach and which doesn't push one ideological position is a tough balancing act. The British Muslim community is my main area of interest and expertise and has been for 20 odd years. So this website is my attempt to cover that community’s warts and all. It's not an HT, Ikhwani, Resistance Axis or Sunni nationalist website or anything else; it is a British Muslim website and 70-80 per cent of its content is domestic-based. However, we do regularly feature a wide range of groups on it which reflect the diversity of the British Muslim community. Sadly, the fact is that the community is split like it has never been because of Middle Eastern politics and sectarian issues. 5Pillars is my attempt to bring it together, or at least to bring as much of it as I can together. It is about keeping the lines of communication open in this time of crisis. I also want it to be a genuinely popular platform which has a genuine audience and can exert real influence. That means that I tolerate a lot of stuff on the website which I don't like just so that I can broaden the scope as much as possible. But it also means I can publish stuff that I do like and present it to an audience that has never seen it before from a source they trust. But of course we have red lines and you will never see any sectarianism on the site or support for ISIS etc. I see 5Pillars as a long-term project and at the moment I am building up its audience and credibility. I consider it to be smart propaganda rather than the obvious propaganda more partisan platforms churn out. Finally, there is a general acceptance in most parts of the Muslim community that after three years of internecine warfare we have to work together on areas where we can – e.g. 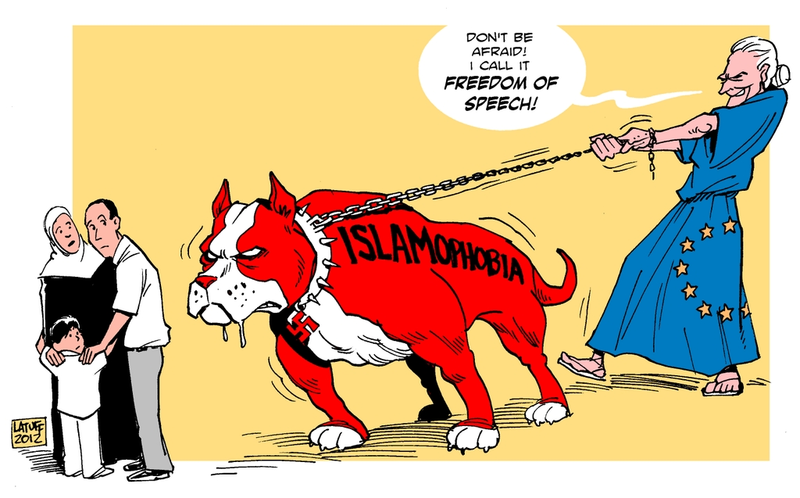 Islamophobia and state oppression - and differ on areas where we disagree, e.g. Syria. There is also a general acceptance that the sectarian rhetoric is out of control and needs to stop, as does the incitement against each other. Ultimately, here in Britain, we have no control over what happens in Syria and elsewhere whereas we can have an influence over our communities here. So we are committed to giving this experiment a shot. The alternative to this would effectively mean war within the British Muslim community and further weakness in the face of state oppression. And that is not a very attractive alternative at all. So I urge those who see some articles on 5Pillars that they object to to be more broad-minded and to constructively engage with the site rather than condemning it for one reason or another. We are not perfect and sometimes we get things wrong, but our intentions are to bring Muslims together rather than to divide. 5. What are the key differences and similarities in the way journalism is defined and practiced by Islamic-minded organizations/individuals and secular/corporate organizations and individuals? I have worked in both the secular mainstream media and the Islamic media and would say that both have their pros and cons. The secular media is usually better managed and adheres to better business ethics and higher production values. Of course the topics that it covers are often frivolous and its editorial line is often contrary to Islamic principles. The Islamic media tends to be badly managed with lower production values and fails to achieve its potential given the resources it has. That said, they cover more important subjects with greater substance. 6. Crescent International’s perspective is that one of the main weaknesses of Muslim media outlets is the fact that they use the terminology developed by the corporate secular media. Do you see this as a problem? If, yes, what are your practical suggestions to resolve this matter? Terminology is important and it is vital that we do not regurgitate the language of the West. For example, I would never use "Iranian regime" as the western media does. And I find it sad that many Muslims - even Iranians - can often slip into that kind of discourse. That said, I think language is an evolving phenomenon and English especially is a language that has been adopted by people all over the world so it can't be classified anymore as a uniquely Western language. So terms like "Islamist" can be viewed positively or negatively or neutrally depending on the speaker. Also, I think it is good to sometimes use the language of the West against it - so we could use terms such as the "US regime" or the "state funded BBC" a lot more than we do. 7. 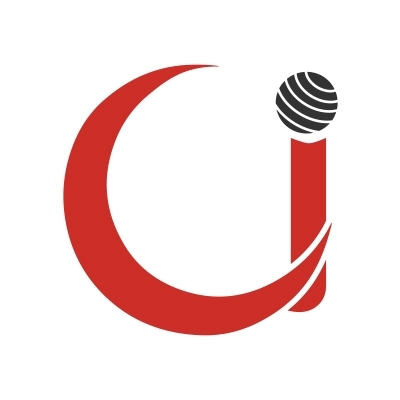 One of the issues in the realm of media that the Institute of Contemporary Islamic Thought (ICIT) is concerned about is the establishment of a training institute for Muslim journalists. In general terms, what would you suggest Muslim media organizations and professionals do about establishing this type of an organization? I would like to see more skilled Muslim journalists who are able to report fairly on a wide range of subjects while simultaneously upholding and promoting Islamic values. These type of people are few and far between, especially in an age where the field of journalism is becoming a less attractive career option because of financial cutbacks. In general, I think Muslim media organizations need to put their national and sectarian differences to one side and come up with workable solutions (editorially and financially) for the greater good. 8. If you were to give two advices to all Islamic media outlets, what would you advise them to do? 1. Don't compromise on high production values; 2. Treat your staff well; and 3. Be honest with your readers. There is urgent need for Muslims to develop their own media but it would not come about through the Muslim regimes. Muslims need to develop greater sophistication in determining the validity of alternate media, especially outlets like Al Jazeera.